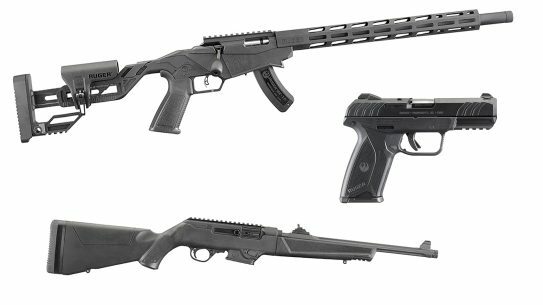 Ruger showed off the immense versatility of its lines during a day on the range with the new Security-9, PC Carbine and Precision Rimfire. 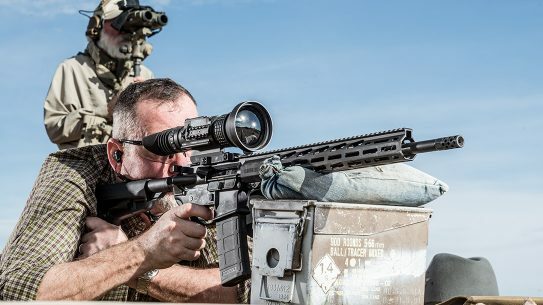 The science behind FLIR thermal optics make them impressive enough, but the reality out on the range is that FLIR is in a league of its own. 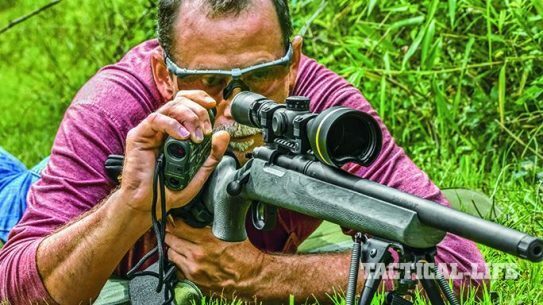 Gunsite Academy may be over 40 years old at this point, but it's showing absolutely no signs of slowing down. 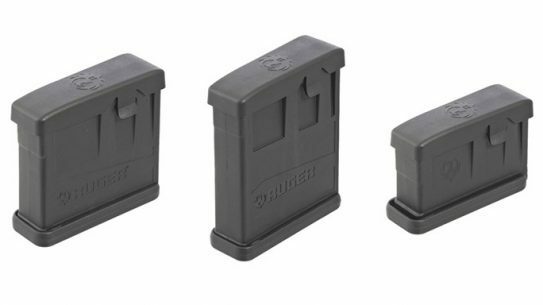 Molded from 50 percent glass-filled nylon, these new AI-Style magazines function with Ruger's Precision and Gunsite Scout Rifle models. 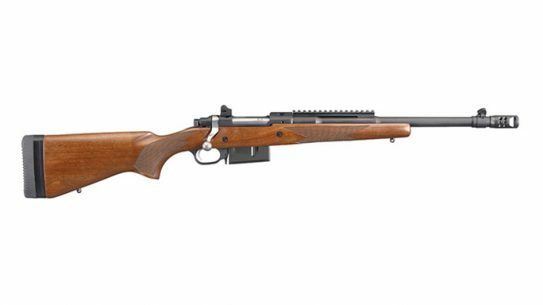 Ruger has expanded its venerable line of Gunsite Scout Rifles to include a model in .450 Bushmaster. 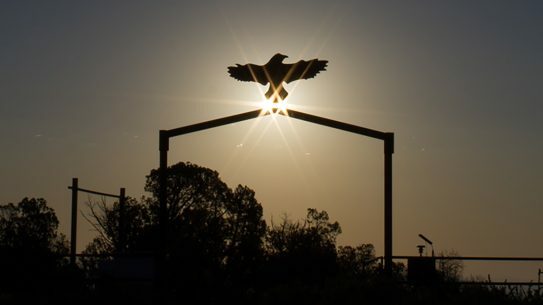 What can you expect when you make the trip out to Paulden, Arizona? 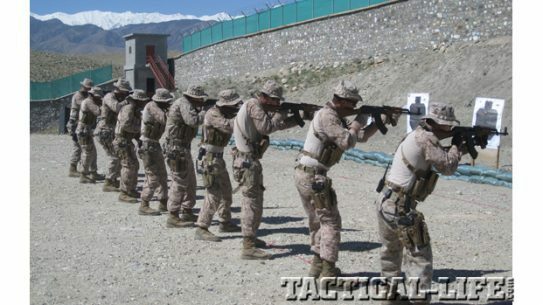 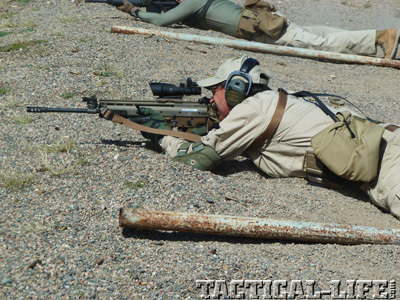 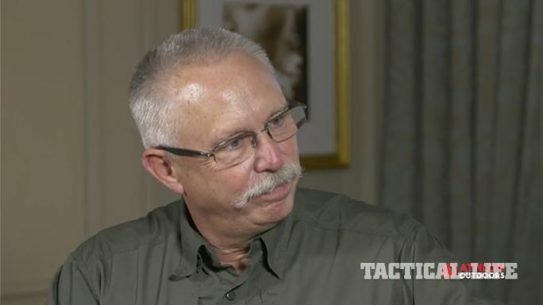 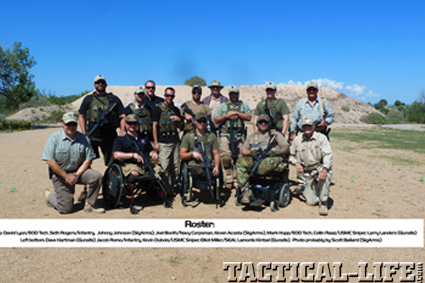 Gunsite Academy Chief Operating Officer Ken Campbell breaks it down for us. 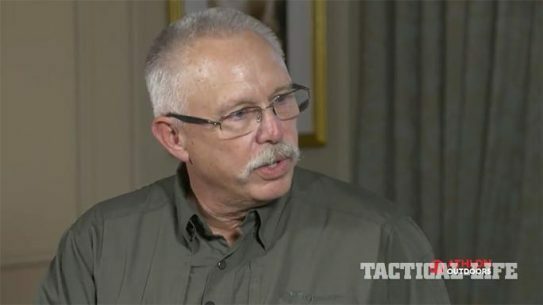 In the second part of our interview with Ken Campbell, the Gunsite Chief Operating Officer talks about how his legendary training school has managed to avoid industry trends. 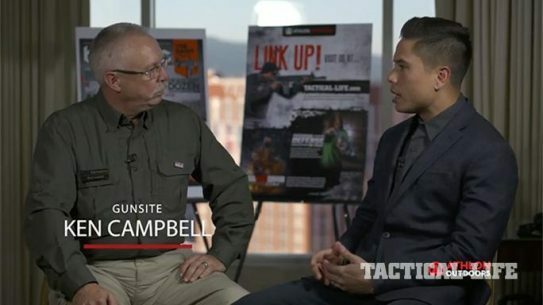 Ken Campbell, Chief Operating Officer of Gunsite Academy, sits down with us at SHOT Show 2017 to discuss a wide variety of topics pertaining to the legendary training school. 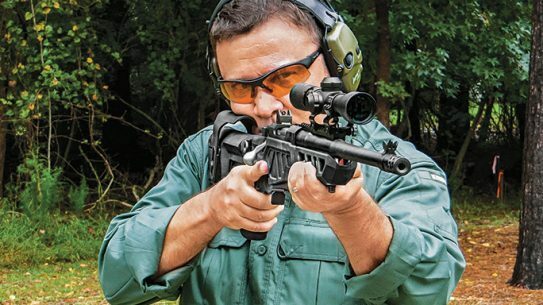 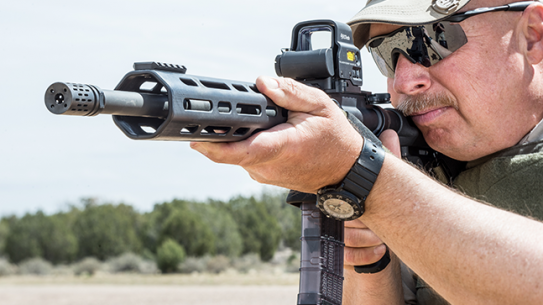 Accurate-Mag’s new chassis takes Colonel Jeff Cooper’s Scout to a new level of precision. 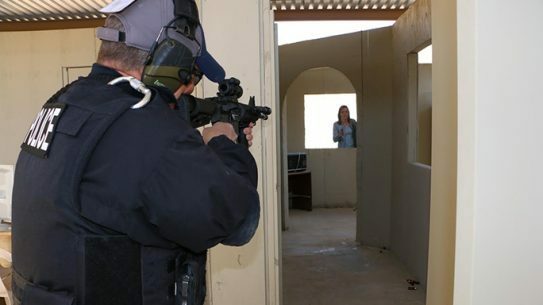 Gunsite Academy has several new courses for 2016 including Active Shooter/Terrorist Response For Civilians, Defense Against Street Crimes, and Home Defense. 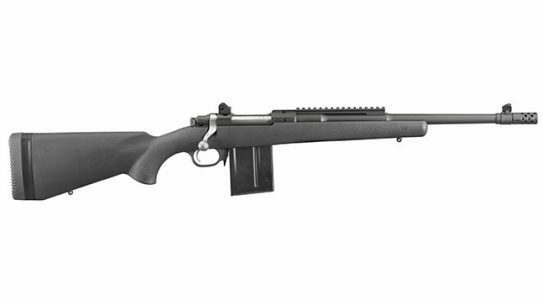 Ruger's popular Gunsite Scout Rifle now features a lightweight, black composite stock that reduces the rifle weight to 6.25 pounds. 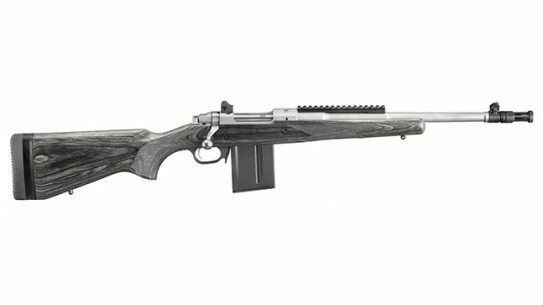 The all new Gunsite Scout Rifle model from Ruger features a hybrid chamber that shoots both 5.56 NATO and .223 Remington. 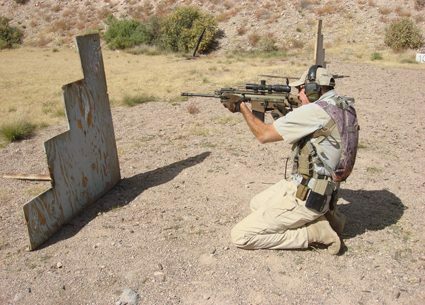 The Arizona-based Gunsite Academy brings expert military and law enforcement handling and training to a wide variety of students.